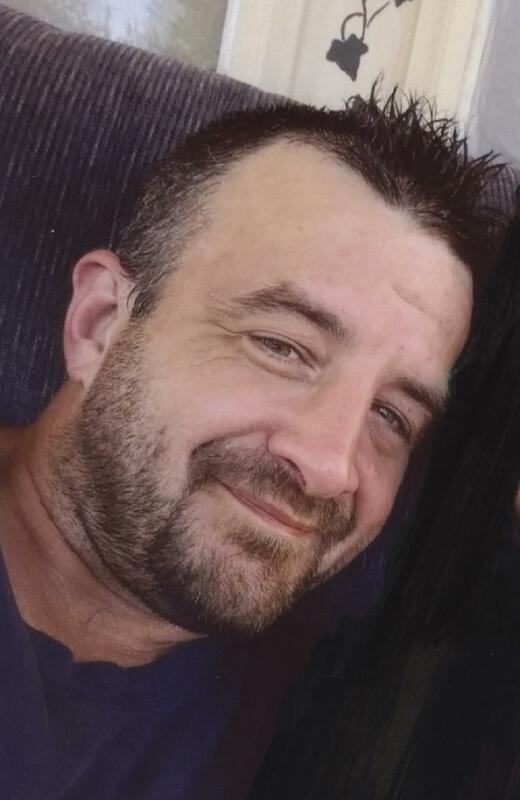 Joshua Taylor Martin, age 42, of Holland, passed away on Thursday, July 19, 2018, at his residence. He was born June 25, 1976, in Myrtle Beach, South Carolina, to James and Jody (Gehlhausen) Martin.Joshua worked as a machine operator.He enjoyed looking for rocks and arrowheads on his walks, fishing, driving fast and listening to music. Joshua is survived by his father, James (Deborah) Martin of Owensboro, Kentucky; his mother, Jody (Dale) Kessinger of Evanston, IN; two sons, Joshua Taylor Martin II of Ft. Wayne, IN and Zander James Martin of Winslow, IN; one daughter, Taylor Marie Martin of Ft. Wayne, IN; three sisters, Sara Martin of Dale, IN, Lydia Martin of Santa Claus, IN, Kate Martin of Radcliff, KY; two brothers, Joseph Martin of Jasper, IN and Sam Kessinger of St. Meinrad, IN; six step siblings, Johnathon Kessinger of Owensboro, KY, Angel Mills of Lamar, IN, Angela Kessinger of Troy, IN, Amy Kessinger of Troy, IN, Christine Ruxer of Owensboro, KY and Angela Ruxer of Owensboro, KY;one granddaughter, Carter Gladieux of Ft. Wayne, IN. Funeral services for Joshua Taylor Martin will be held at 2:00 p.m., E.D.T., Monday, July 23, 2018, at the Nass & Son Funeral Home in Huntingburg with burial to follow at Walnut Grove Cemetery in Velpen.Reverend Jason Toler will officiate at the service. Friends may call for visitation at the Nass & Son Funeral Home in Huntingburg from 12:00 noon-2:00 p.m., Monday, the day of the service.